Chris McKenna has shot a beautiful 5-min video introducing students what they will learn in a business history he runs at Oxford using Oxford and its environment as the material to be studied in the course. The chief assignment is to write a case that later can be used in class by other students. We highly recommend watching this video. 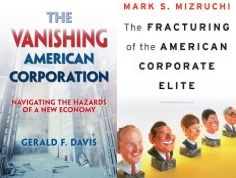 Two important books on the American corporation have been written by Gerald Davis and Mark Mizruchi. They are reviewed by a very thoughtful essay by Braydon King in Contemporary Sociology and by Bruce Kogut in a shorter piece in ASQ. This Management of Organization Review (MOR) special issue (edited by Suresh Bhagavatula, Ram Mudambi and Johann Peter Murmann) aims to explore the key features of the innovation and entrepreneurship eco-system in India. The objective of this Management and Organization Review (MOR) special issue is to explore the many dimensions of how the innovation and entrepreneurship eco-system of India. For details see, Call for Papers. Building on the success of the first conference in Honk Kong, Management and Organization Review(MOR) will hold the 2nd frontier’s conference in Peking,China, October 5–7, 2016, and in Banglore, India, October 13–15, 2016. The theme of the conference is “The SME Ecology of Transforming Economies: Knowledge Creation, Entrepreneurship, Innovation and Economic Growth.” Panel Proposals are due March 31, 2016. For detail, see the Call For Proposals. Arun Kumaraswamy, West Chester University of Pennsylvania, USA. 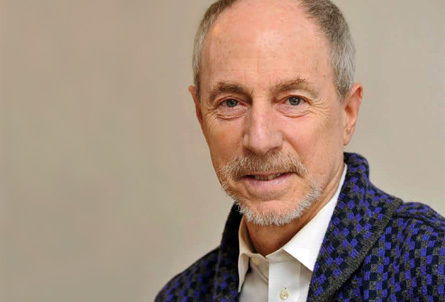 The economic history profession has lost one of its most original, creative, and wide-ranging minds in the passing of Nathan Rosenberg on Aug. 24, 2015. Rosenberg was one of the founding fathers of Cliometrics, a member of the first group of Cliometricians that with coining the term “congregated at Purdue University in the late 1960s, and which included other luminaries among them Lance Davis, Jonathan Hughes, and Stanley Reiter (who is widely credited Cliometrics”). 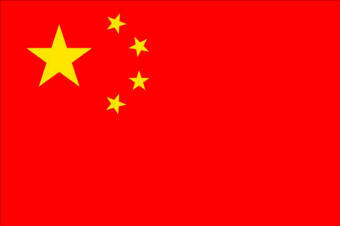 China's economic development is one of the great stories of our time. Today (July 28, 2015) we are starting our special focus on China with a review new book on the development of China's innovative capacity. China's Path to Innovation written by the Oxford Professor Xiaolan Fu. Although a new trade press book seems to come out almost every week on China's innovative capacity, there are relatively few scholarly treatments on the subjects. For this reason, Xiaolan Fu’s book China's Path to Innovation (Cambridge University Press, 2015) is a welcome addition to the literature. 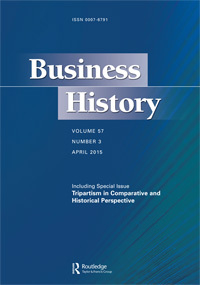 Sid Winter just won the 2015 Global Award for Entrepreneurship Research for “his deep empirical understanding of Schumpeterian processes of dynamic competition, generation of differential technological opportunities through appropriability conditions and the mechanisms driving dynamic capabilities in firms.” Full story. New: Winter’s Prize Lecture now available for download. 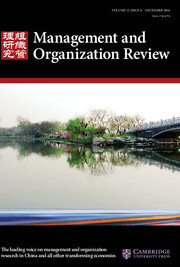 Management Organization Review has a new editor: Arie Lewin. Professor Lewin has many plans for taking the journal to the next level. 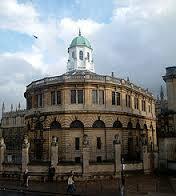 One of them is to hold an annual conference to explore new ideas. MOR will hold its first Frontiers Conference “Globalization of Knowledge Creation and Innovation in the Context of Emerging Economies” in Honk Kong Dec 4-7, 20214. Here is the call for your participation. We are all very sad that Steve passed away (See CMU obituary). Seven Klepper supported one of the senior scholars supporting the creation of economic-eovlution.net from the very beginning. On March 23, there was at event as part of the 20th anniversary of the CCC to honor Steve. He was able to attend the day and you can watch the tributes that were made about it exemplary contributions. Honoring Steve Klepper Video. 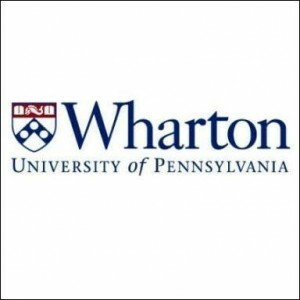 The Mack Center for Technological Innovation at the Wharton School will put on for the 2nd time a new week-long workshop for emerging scholars in the field. The workshop is designed for scholars ranging from students who are completing the second year of doctoral studies to those who have recently completed a doctorate. Participants will learn from leading scholars in the field. The program will consist of a mix of seminar discussion and short presentations by participants reflecting their research interests and reactions to the seminar discussions. The program will begin on Sunday, June 23rd and end on Friday June 28th. Each day will consist of a three hour workshop lead by an individual faculty member on the indicated theme, followed by broader group discussion. Deadline for application Feb 15, 2013. More details here. The new volume of “Advances in Strategic Management” entitled “History and Strategy” is focused on bringing about stronger integration of history in strategy research. Edited by Steven Kahl, Brian Silverman, and Michael Cusumano, the book contains 10 articles that sketch how this deeper integration could come about. If you university library subscribes to Emerald, you can download the chapters from the Table of Contents. The Mack Center for Technological Innovation at the Wharton School will put on a new week-long workshop for emerging scholars in the field. The workshop is designed for scholars ranging from students who are completing the second year of doctoral studies to those who have recently completed a doctorate. Participants will learn from leading scholars in the field. The program will consist of a mix of seminar discussion and short presentations by participants reflecting their research interests and reactions to the seminar discussions. The program will begin on Sunday, June 24th and end on Friday June 29th. Each day will consist of a three hour workshop lead by an individual faculty member on the indicated theme, followed by broader group discussion. Deadline for application Feb1, 2012. More details here. 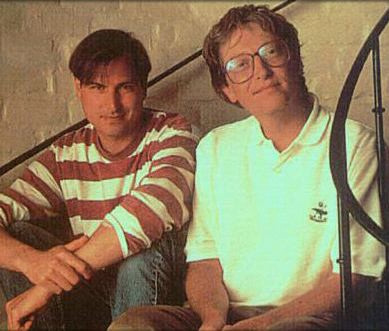 In 2007, Steve Jobs and Bill Gates appeared for a joint interview at the Wall Street Journal “All Things Digital Conference.” The provide fascinating insights into the strategic thought of tow chief protagonists of the PC revolution in computing. Watch them here. Evolutionists predict that firm failures rates are high. I have reported failure rates ranging from 61 to 88% for the synthetic dye industry in different countries (Murmann & Homburg, 2001). 75% percent of all new ventures are often reported without reference to the underlying data. Here is some data on venture backed firms, that means firms that are seen as very promising. The product development at Saturday Night Life is perfectly consistent with the evolutionary predictions: Through out the week, that writing team comes up with about 800 jokes. On Friday night, they sit together and whittle it all the way down to the 100 jokes they like best, and out of that 100 the producer picks about 30. And out of that 30—- of the initial 800 jokes written during the week—- only about 16 or 20 jokes make it to a Saturday Night Live broadcast. Chris Freeman, one of the great scholars of the economics of science and technology, has died. Read the remembrances of colleagues, students and readers here. Luc Soete’s, for example, writes: Over those fifty or so last years Chris influenced thousands of researchers, policy makers and students across the world in the fields of science and public policy, research and development measurement, the history of social science studies, Schumpeterian and evolutionary economics, research evaluation, innovation management, technology and innovation policy as well as in making both macro- and micro-economics, international trade and economic history more aware of the central role of technological, institutional and social change. Funnily enough, he did so, not by using Information and Communication Technologies, which he had studied so much, but through personal contact, through being available to all without any exclusion and through his openness to alternative views and ideas. Obituaries. A list of all his publication is here. Edge.org published a stimulating interview with W. Brian Arthur on his new book, The Nature of Technology. After autobiographical comments that may not interest all readers, Arthur gives an overview how the economy evolves as a consequence of postiive and negative feedback mechanism. He then moves on to this idea of technological innovations. Students of history of technology will not find that Arthur’s theory is particular novel. 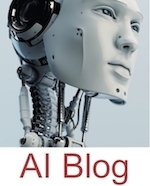 (To get a sense, the great historian Payson Abbot Usher has conceptualized technological change in 1929/1945, read the review essay of A History of Mechanical Invention on Eh.net.) Arthur, consisent with the theory of innovation that sees them as recombining elements in new ways, marries old ideas with novel ones that come out of complexity theory. 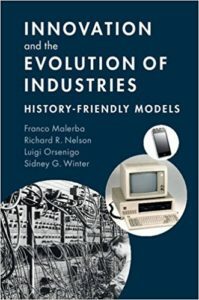 For a recent overview paper of the best ideas for studying relationship between technological and industrial evolution, read Murmann and Frenken. 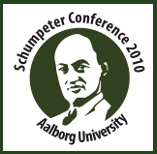 The full program of the Schumpeter Society Meeting in Aalborg, Denkmark is now posted. Update June 22: Full papers of conferene are available here.